The process of learning new technologies, techniques and programming languages will never cease. 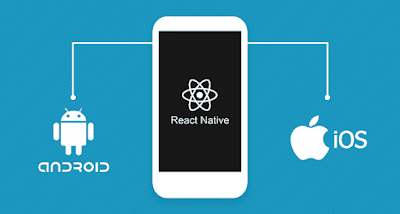 One such latest innovation in the field of mobile app development is React Native. If the main goal of a team of developers or an app development agency is to increase the performance of apps by minimizing resources then the React native is a perfect selection for it. Most qualified developers are exerting their skills in making high quality react native apps for improving the field of mobile app solutions. Now you must be wondering how one does even learn and become good at utilizing this framework for mobile apps. There is no predefined set of rules or techniques for learning the React app environment. However, by following the steps we are providing in this article, you can surely speed up the learning process to an extent. Your purpose for learning how this framework works could be related to anything. Some of you might want to provide react native app development services of your own or you could be looking for a position as a React developer in a renowned organization. Just as you learn any other programming language or app development technique, the idea of learning React Native is similar to it. It is not set in stone that you will become good at any skill or language overnight. It surely does take time and you have to be patient about it. If a specific feature is not working in your app then you do not have to fret over it. Do not begin learning by developing a mobile app using the framework instead keep it low at first. 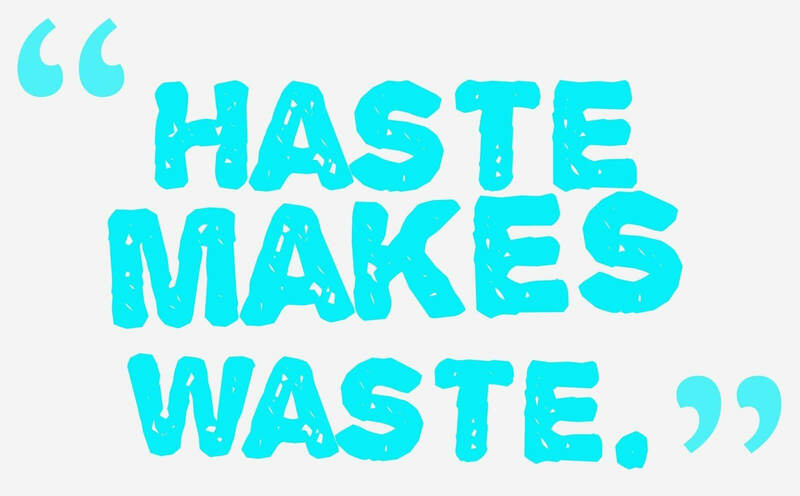 Break the learning process in sprints or short cycles and pay heed to every concept or feature in a dedicated manner. Learning resources, sources and platforms are several. You would have gone through one before you began to read this and research is a good approach to learning but it has its drawbacks. The internet is the core hub for searching for the latest innovations and technologies but if you rely on it too often, you would end up affecting your learning curve. Do not hoard your mind with a lot of information altogether. It would only end up in making your feel exhausted with no results in turn. While it is self-explanatory not to be distracted or to align your time for learning but it cannot be done without a proper plan. The idea of planning things out before doing it is a part of every learning curve. Therefore, it is also applied to the React Native framework. Do not scatter the resources instead compile everything you need for learning and plan it out. This calls for a full-fledged study plan and if you want to develop exceptional react native apps then you would have to be dedicated enough to make a plan for yourself. The process of learning a new technology asks for many sacrifices and you would have to compromise for the sake of your career path. To become good at react native, you would have to set time aside for it. The calls for utmost commitment and the things that you possibly do in your leisure time could be impacted. However, that should not let you down as learning this innovational framework is going to yield lucrative results for you in the app development field. Once you have made up your mind that you are committed to learning, schedule your time and follow it according to the study plan you have devised. Once you have believed enough information, now is the time to apply it practically. For learning, you can go through some authentic online courses or enroll in learning classes but do not limit yourself to theoretical learning. If you have learned a new feature, give time to implementing it in a dummy mobile app. This notion transforms the thought of only consuming information by allowing you to implement it and in turn create react native apps. All the steps defined here are crucial to follow. You cannot afford to miss any of the steps, as it would bring further shortcomings to your career as an app developer. Make sure to be vigilant enough to accept change at all times. The mobile industry is going through rapid transformations and advancements and if you want to be a part of it then you cannot risk yourself to fall behind from the rest. Gather the relevant learning material, align your schedule and start learning to start from today on your next big react native app.